ON ASSIGNMENT is now available! Thanks to all (and you’re many!) who have already ordered the new book. Here, our new designed website to get your copy: we’re shipping the orders from the 8th of April. 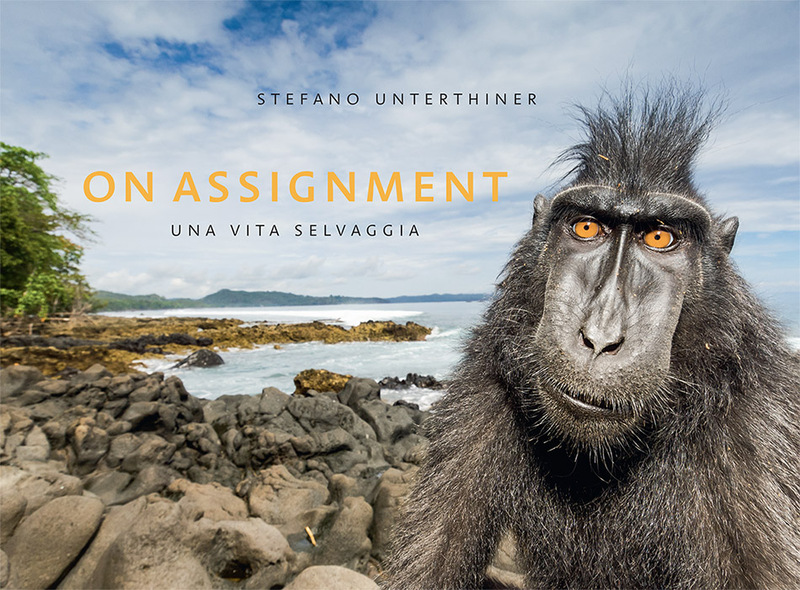 The book collects about twenty years of Stefano’s photography around the globe, and specifically the assignments covered for National Geographic magazine. ON ASSIGNMENT is a gripping testimony, narrated with an intimate writing and an extraordinary selection of photographs and stories.